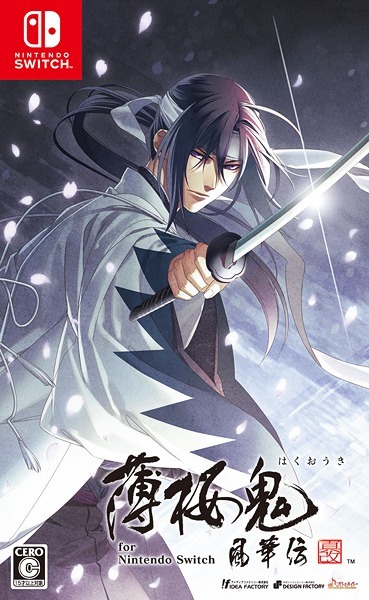 Kuro to Gin no Akanai Kagi. 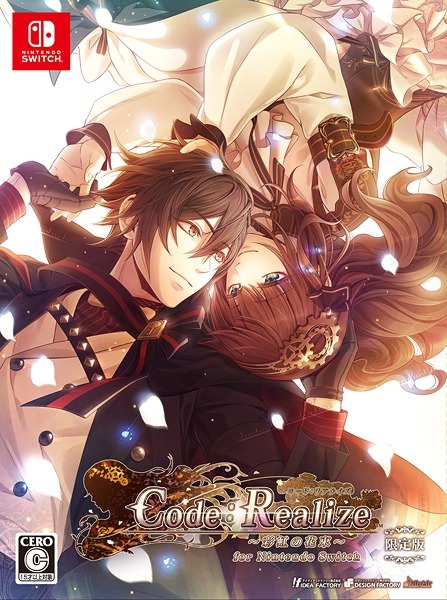 Another R-18 game by a company called little cheese (lol?) The art looks kinda nice, seems like it will be a dark game. 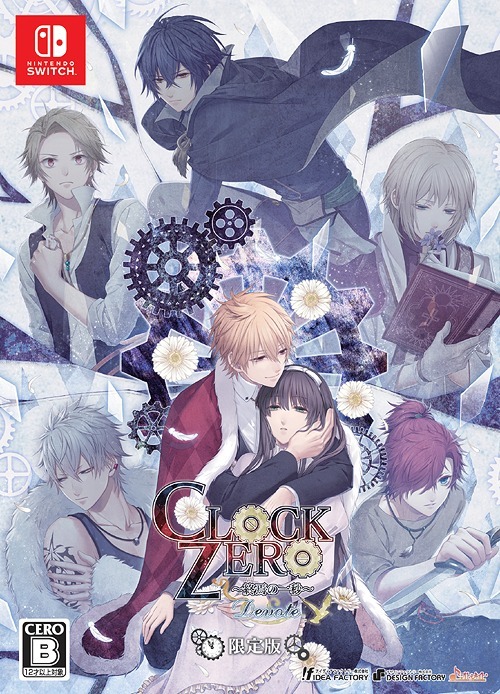 I forgot some of the eroge seiyuu names listed but I did see Toriumi Kousuke so that’s something to look forward to 😉 This game is being released December 3rd. 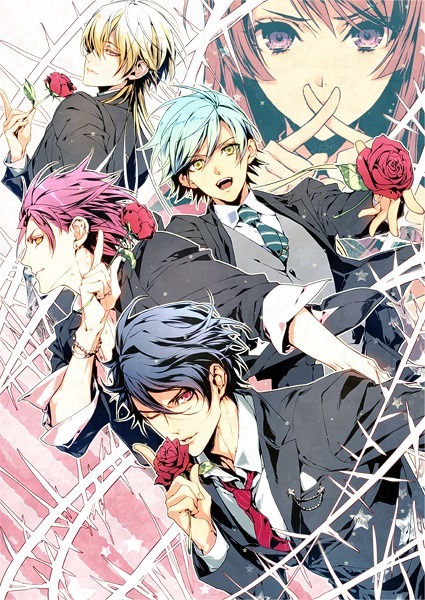 Looks like by the same artist as Starry Sky, can someone confirm? 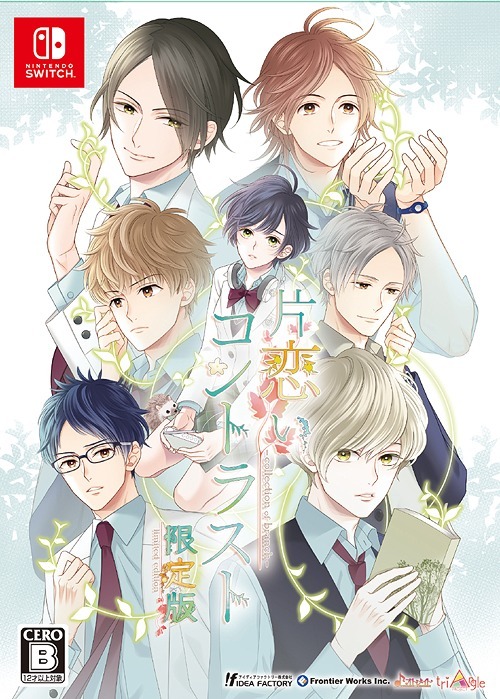 Happy Magic – Featuring the voices of Suzumura Kenichi, and Hirakawa Daisuke. 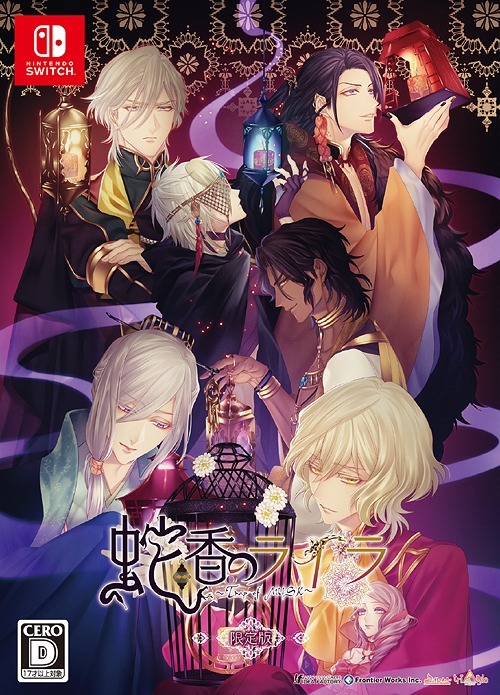 A game featuring some fortune telling and magic or something. I don’t know, I never read these game summaries. 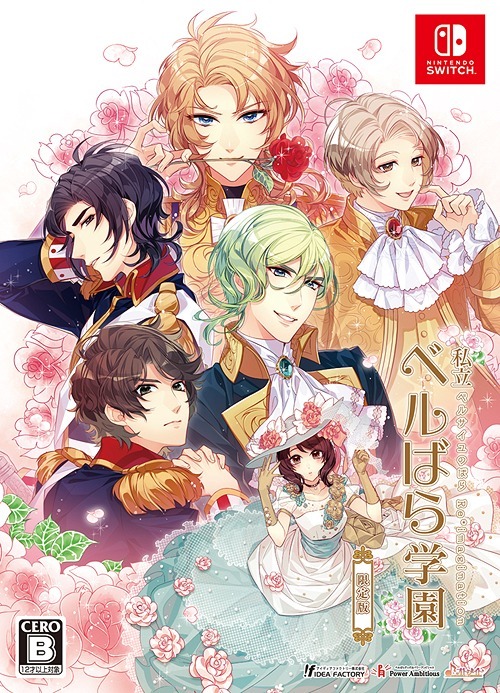 I just look at the artwork and seiyuu cast 😆 It’s by PonyCanyon. 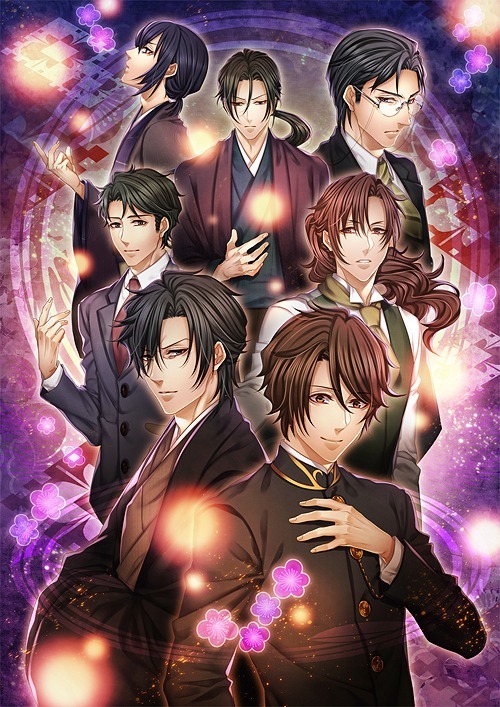 I didn’t even know they made Otome games 😯 Looking forward to this, released on November 3rd, 2010. Tsubasa no Oka no Himeou? 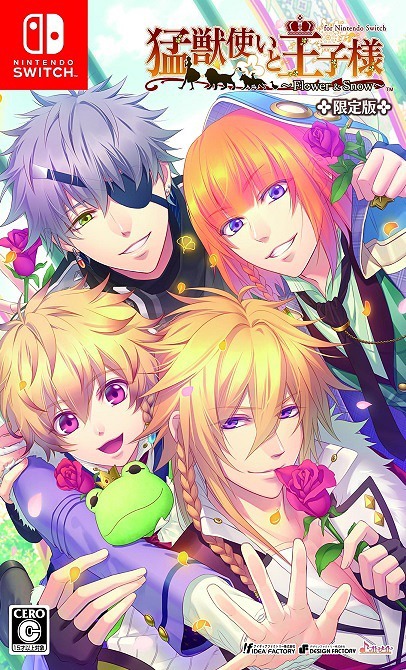 – It looks like riddle garden but without a loli protagonist. Actually the heroine looks pretty strong and confident. I’m more concerned about the fact that one of the characters is 75 years old….I hope he isn’t playable *puke*. No release date or cast listed for this game yet. 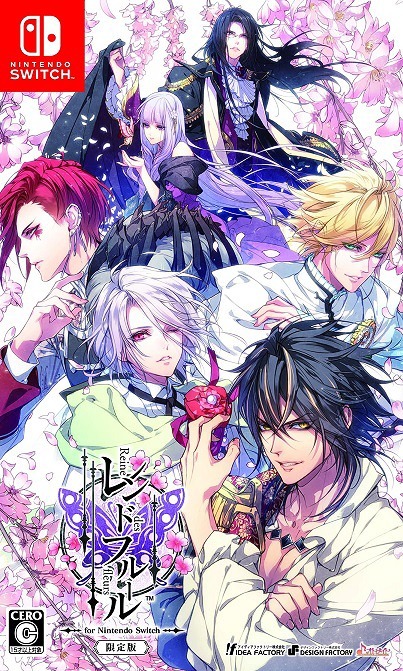 Vampire Sweetie – Sugar Beans’ next game featuring a bunch of vampires, including the heroine lol. I’m sure it will be blood sucking fun! 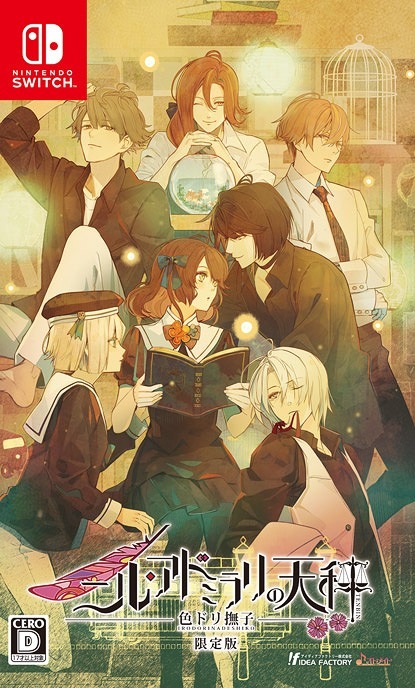 / Additionally featuring Toriumi Kousuke and some other guys whose eroge names I haven’t remembered yet 😆 Looks fun although I’m bummed out the heroine is voiced and we gotta hear her moans during the ero scenes lol. No release date yet. 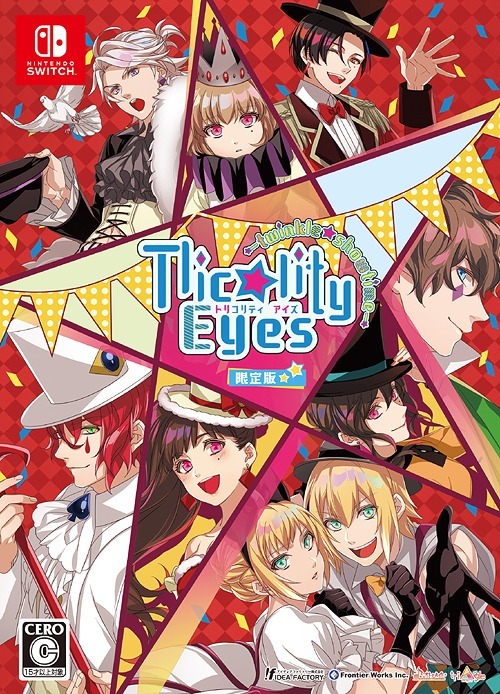 There are a couple other games like IcingCandy’s new one as well as aeromarie’s new one (ew lol) but they’re still being made and there’s no banners available. I figure if no banner is available it won’t be released for another 4-5 months or so. So anyway that’s about 4 games to look forward to I guess. 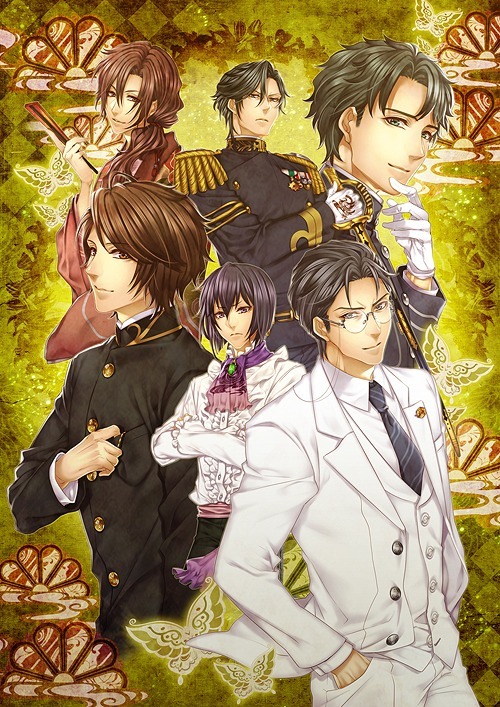 Compared to this there’s at least 10 PSP/PS2 otome games being released orz. So depressing. 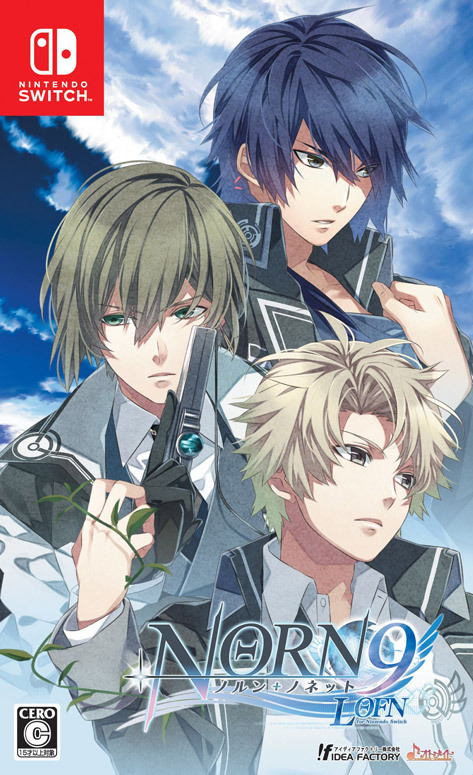 Posted on October 7, 2010 November 8, 2010 by HinanoPosted in Otome GamesTagged information, starry sky. I think WordPress ate my comment :S.　Anyway, the artist from Kuro to Gin no Akanai Kagi is actually Yura (who also worked on LoveRevo). 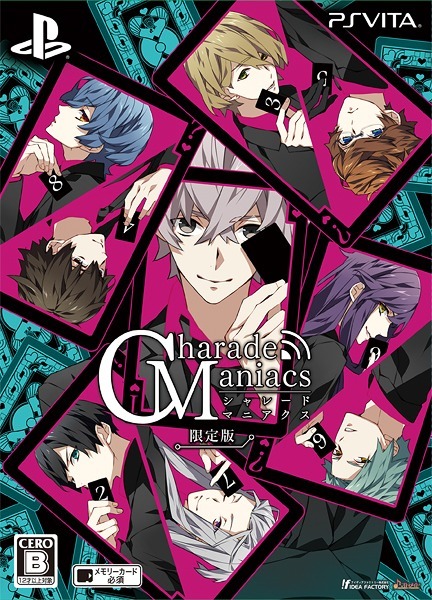 The art for all these new games looks pretty good, and the music from SnapDragon’s game sounds kinda epic :lol:, so I’m really looking forward to them.